We have a strong range of Business Solutions that cover a wide aspect of company requirements. Our Business removals are designed to take the stress out of companies changing office, whilst our shredding and hard drive destruction helps de-clutter the office. 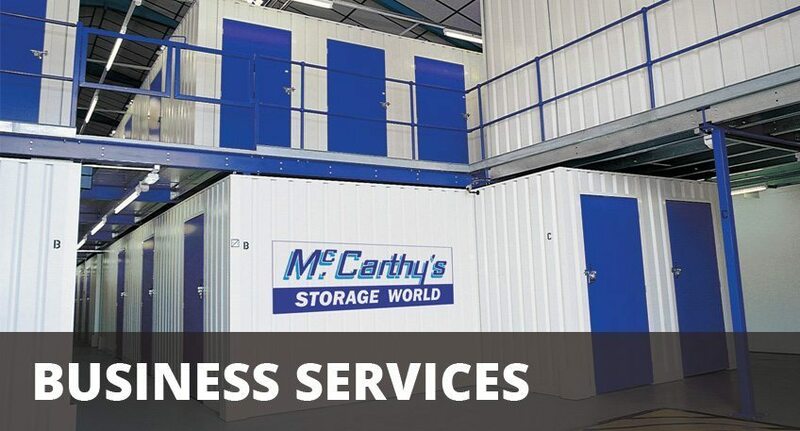 We also have onsite storage and offices, which are perfect for internet start-ups looking for a secure base for their growing business. Have a look at the rest of our services or speak to a representative to understand what else we can do for you.